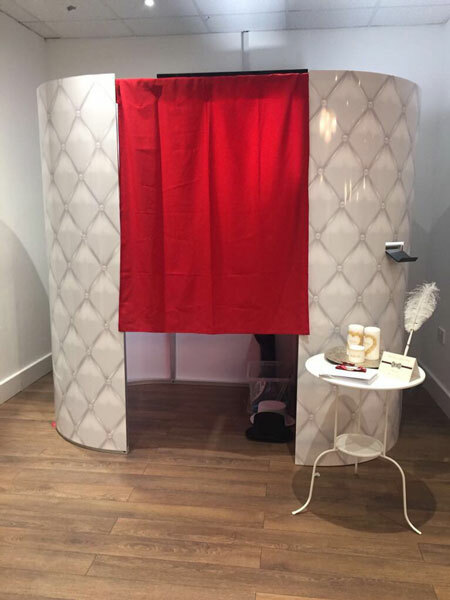 A great opportunity to purchase a Oval photo booth (purchased externally) with Breeze software only 3 years old. White Chesterfield, Black Matt and White Matt Skins. The dimensions of the enclosed booth is 2.23m in length, 1.3m wide and 2m in height. It will fit at approx 5-7 people in it at one time.